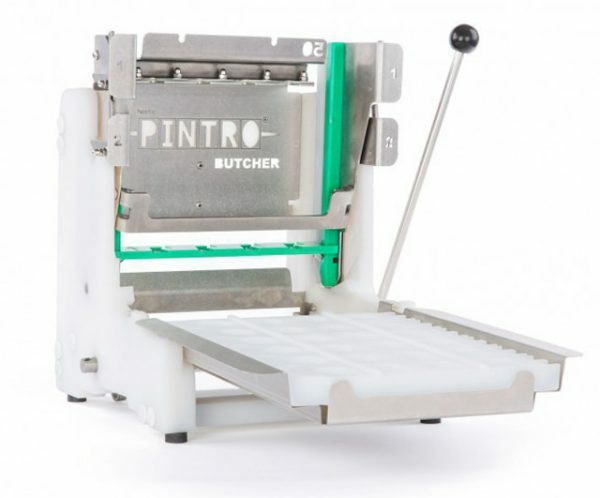 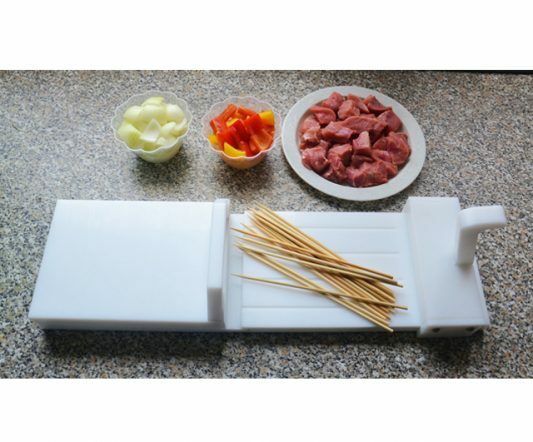 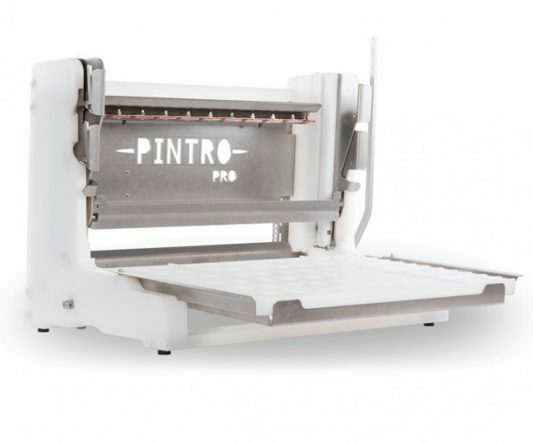 This smaller model of the original Pintro is ideal for butchers and small kebab-making businesses that don’t require the sheer amount of kebabs that upscale models are capable of producing. 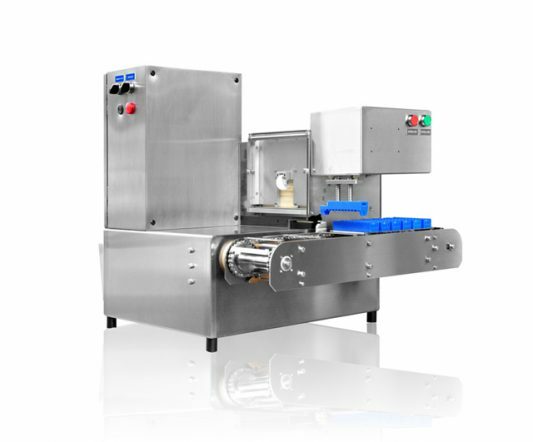 However, this still has the capacity to make up to 160 brochettes an hour, and this can be almost doubled with two people efficiently operating the machine. 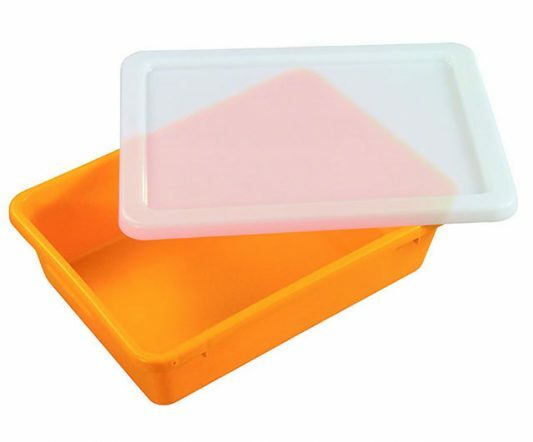 Easy maintenance – all parts are dishwasher safe!